Included in full-access ticket. Free entry on Mondays from 12.00 to 16.00 thanks to the sponsorship by Mastercard. 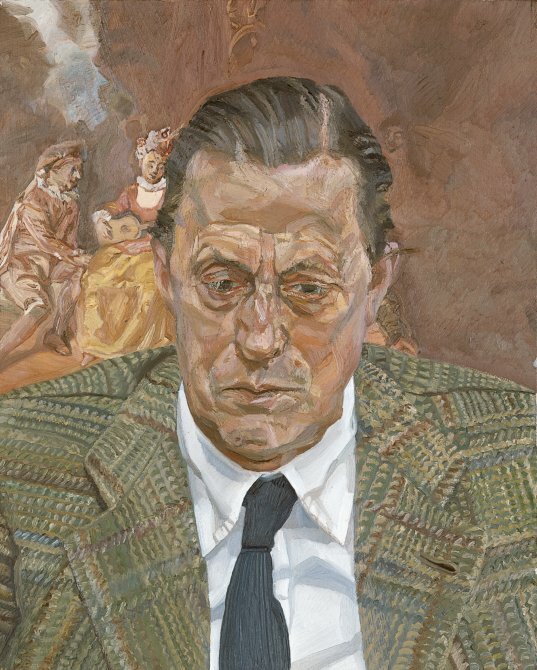 Within the context of its 25th anniversary the museum is devoting a gallery to Baron Thyssen-Bornemisza, featuring the two portraits of him painted by the British artist Lucian Freud between 1981 and 1985; works that reveal the close ties and long artistic relationship that existed between the two men. The first belongs to the museum’s Permanent Collection and depicts the Baron in the immediate foreground of the composition. The second is a full-length image that belongs to the Thyssen-Bornemisza family, which has lent it for this occasion. 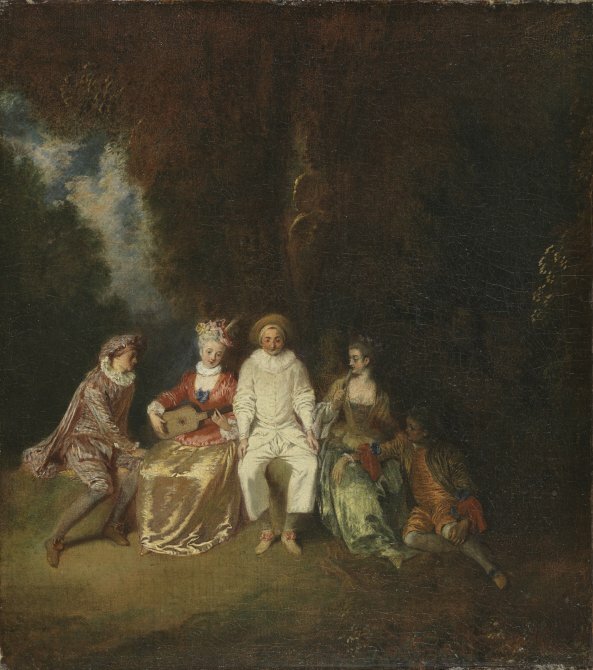 Completing this installation is the oil on canvas Pierrot content (1712) by Antoine Watteau, which appears in the background of the first portrait, behind the Baron’s shoulder. Freud may also have taken its principal figure, Pierrot, as his reference point for the second portrait.